The elements of a quality learning environment are not the same for every age. What works for preschoolers does not always work for toddlers, and what might be appropriate for toddlers is not necessarily the best arrangement for infants. 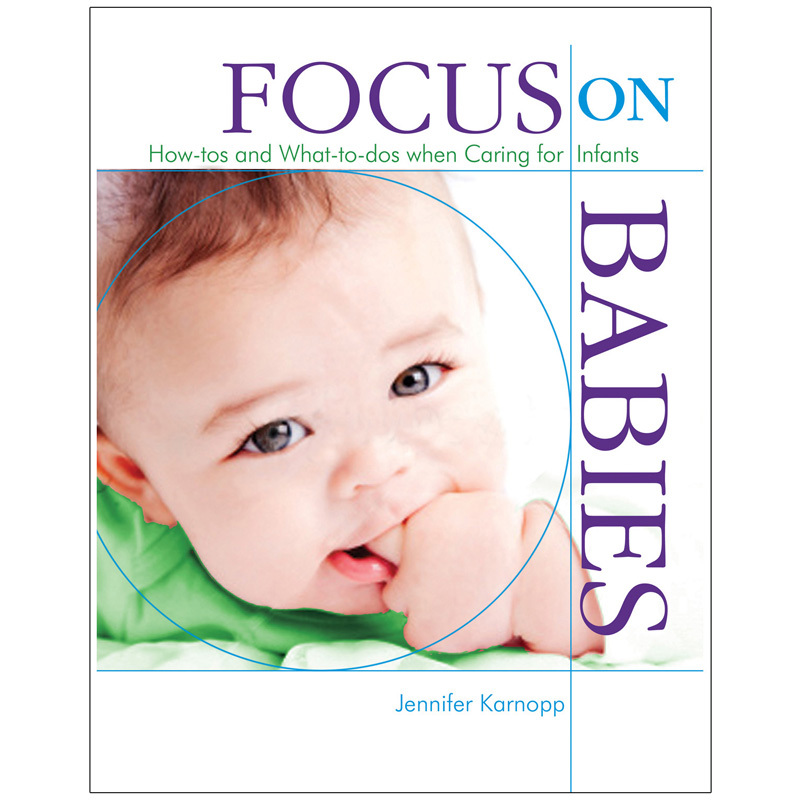 Complete with tips for creating a developmentally appropriate environment and experiences that stimulate infants' muscles and minds, Focus on Babies gives you the tools to craft a quality learning environment that's as unique as the needs of the babies in your care.